In West Dearborn, just off of Michigan Ave. between Monroe and Military. We are just around the block from Starbucks and Einstein Bagel. Parking: Ample parking on street and new parking structure just 100 feet away. 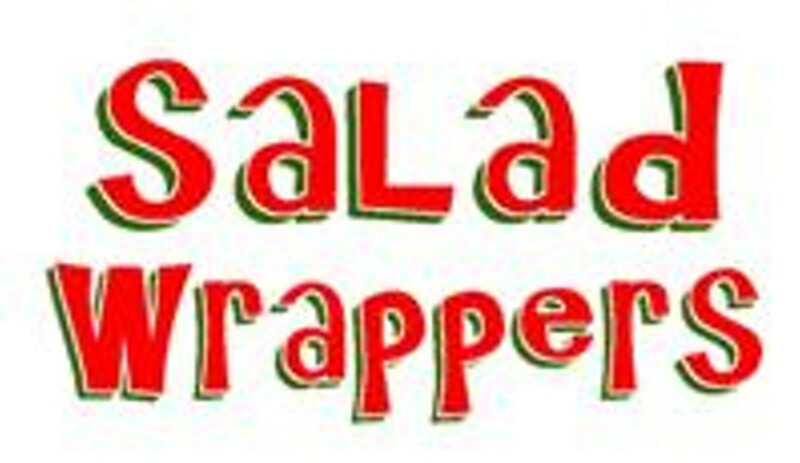 Salad Wrappers gives you the best of both traditional and exotic salads. You then have your choice to have your salad served in a bowl or in one of our fresh flavored lawash wraps. If you're feeling creative, you can go ahead and "make a masterpiece" by selecting your own ingredients from our array of choices and over 16 dressings and sauces. We also serve the best fresh fruit smoothies. Fresh, healthy, delicious...you'll love the change.